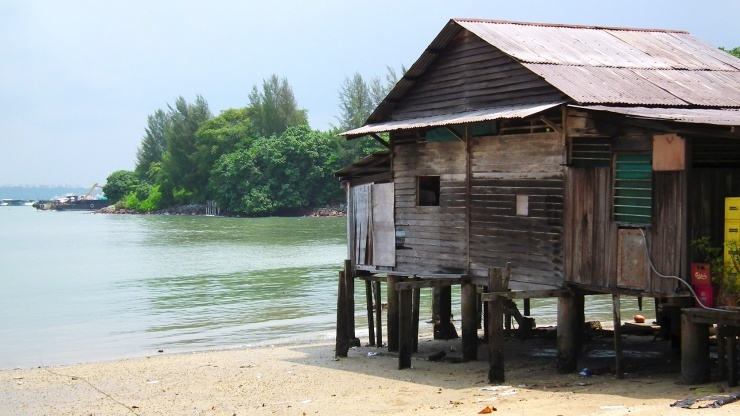 Singapore is one of those extraordinary places that remains fairly unknown to us Brits. Lacking the exoticism and otherworldliness of mainland Asian countries like Thailand and Cambodia, this foreboding city-state is seen simply as an Asian tiger, a capital of wealth and silver sky scrapers. But, having transformed itself from a third-world, swampy island to a first-class, modern city in just fifty years, there is far more to this extraordinary island city than you think. With culture, rainforest, incredible food, beautiful gardens and parks, lots of fun activities, and great shopping if that's your thing, Singapore could just be your go-to destination this year. In this city, traditional and modern meet, with ancient culture and pioneering contemporary architecture existing side by side. Shop till your drop, eat world class cuisine or exquisite street food, drink traditional pulled tea or edgy cocktails. In your down time, enjoy festivals, sports events and Formula One racing, trek through rainforest, or leave all your cares behind with the slow pace of life on Pulau Ubin island, considered the last kampung (village) in Singapore. Full of vivid colour, sights, smells, sounds and experiences combine to make Singapore an exhilarating, exciting place to visit, for both business and leisure travellers. 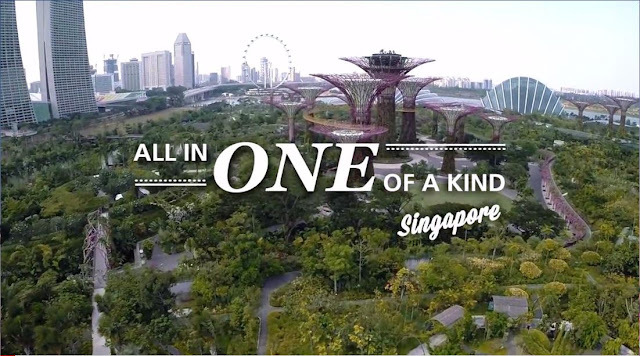 Most will arrive in the city via the up-to-the-minute Changi Airport, an all-in-one destination in its own right. 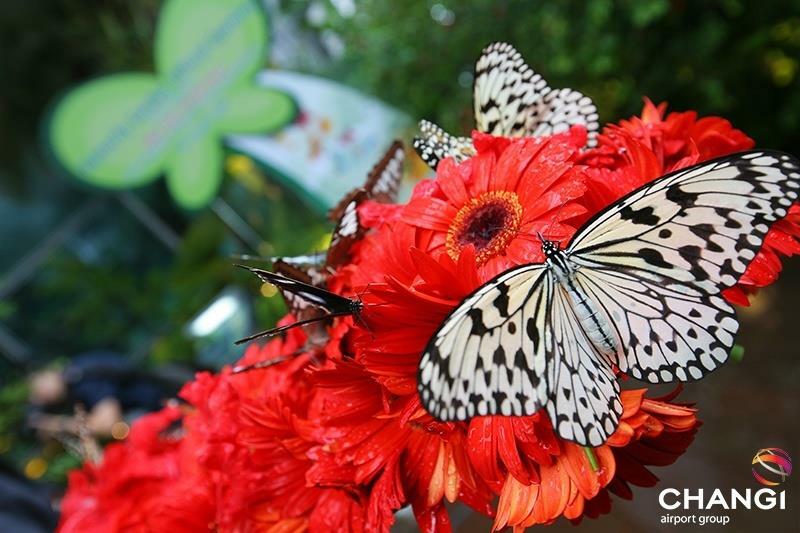 It offers world class shopping, fabulous dining, a stunning butterfly garden, cinemas, a renowned spa, and much more. Singapore is a vibrant, modern city that offers far more than you expected and could be your perfect travel destination for 2016. Find out more on the Visit Singapore website.